TULA is one of the latest USSR model. It was equipped with starter and 2-stroke engine with valve and cooling fan. The bike was made for offroad and country use. Now it costs about 70-100usd in good condition. 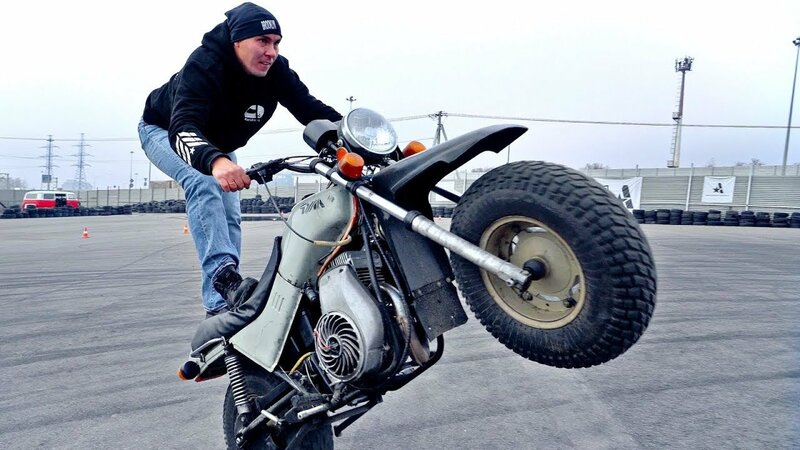 Alexander Andreev makes some stunts and jokes!